Every year, Exeter Geography graduate and ex-followthethings.com intern Jemma Sherman gives her Dad a snow globe for Christmas. After taking our Geographies of Material Culture module the term before Christmas 2017, she made a new one. Here it is. And here’s what she wrote to him in his Christmas card… [actually it’s Jemma’s coursework. We really liked it]. 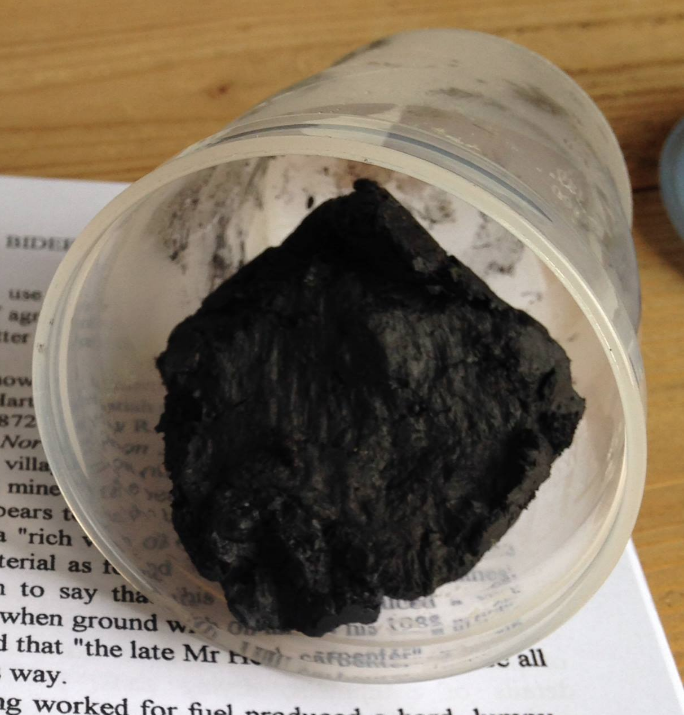 Here’s another excellent example of journal writing from the Exeter Geography module behind our website. 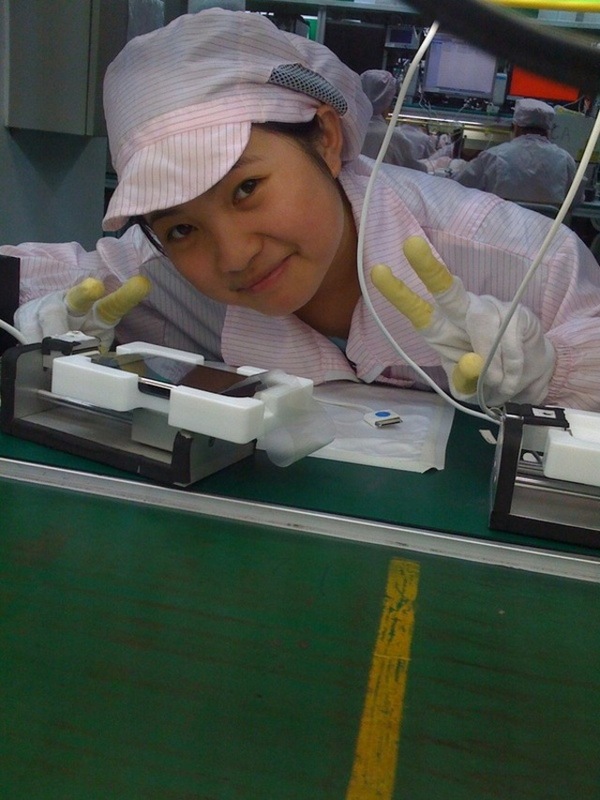 At the start of the module, we ask the students to add to their phone homescreens this photo of an Apple factory worker which, it seems, was accidentally left on an iPhone bought in 2009. The person who found this and four other photos posted them online and the quest to find out who she was, why photos of her were on that phone, and what would happen to her after they went pubic went viral (as documented on our followthethings.com page). We ask our students to keep her photo on their homescreens until the end of the module, for almost 4 months. What can happen to you when she looks at you every time you look at your phone, wherever you go? Sophie Woolf explains… to the person who became known as ‘iPhone Girl’. Part research method, part art object, The Shirt is a specifically designed consumer item, manufactured in a Chinese factory, which uses bespoke digital technology to make visible all the people and processes behind its production. The Shirt has barcodes on it, and when you put your smartphone over the barcode, using a bespoke app, it will trigger digital content that reveals the very people and processes involved in making the actual shirt in your hands. 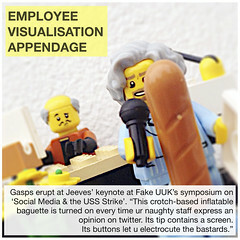 Written by Ian Cook et al Leave a comment Posted in 2016, activism, Appreciation, China, Education, empathy, ethical fashion, fashion, Fashion Revolution, garment factory, materiality, Metis Arts, performance, pervasive media, public pedagogy, responsibility, scholar activism, smartphone, Talking Fashion, teaching controversial issues, trade justice, who made my clothes? Written by Ian Cook et al 1 Comment Posted in 2016, China, curiosity, detective work, electrical, Electronics, followthethings.com, Imagine, JVC, label, language skills, Letters, Made in China, Manufacture, materialities, Museum of Contemporary Commodities, outrospection, photo, quality control, shop drop, shop dropping, technology, things, Where does our stuff come from?